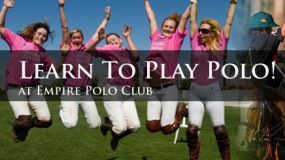 The soft opening of our 2018-2019 Polo Season at Empire Polo Club is Sunday, Dec. 30th. Games start at Noon. 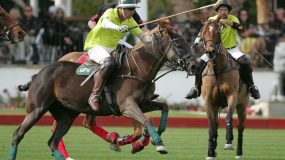 On this date we are also offering a VIP Champagne Brunch at Sunday Polo. 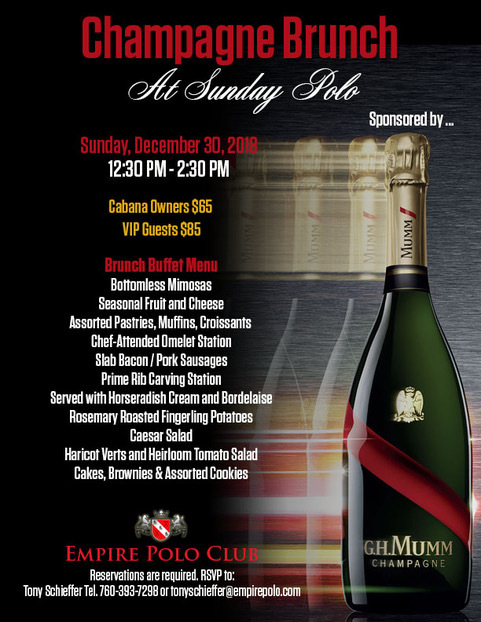 If you would like to participate in the Brunch, please RSVP to Tony Schieffer at tonyschieffer@empirepolo.com or call 760-393-7298. Our official “Opening Day & Hat Day” is scheduled on Sunday, Jan. 6th. For more information about our season schedule, please visit our Spectator’s Schedule on this webpage.